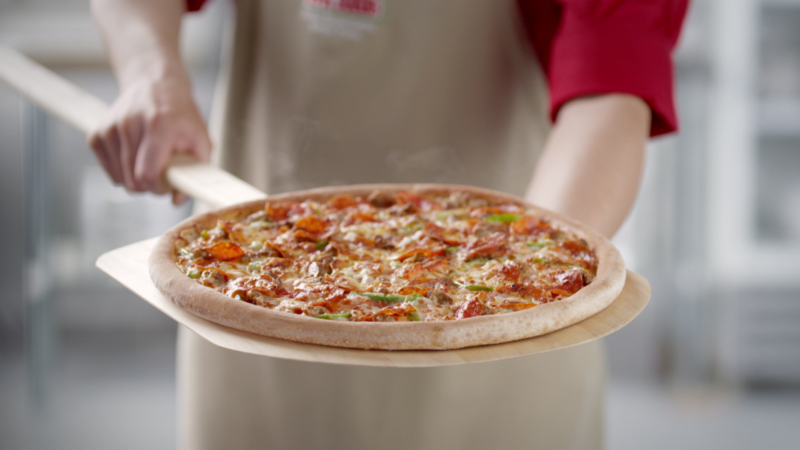 As the local advertising agency for Papa John’s Advertising Co-ops, Current360 develops and executes media plans that amplify and provide sales-driven support for national LTO advertising.  Beyond our traditional media buying role, we bring online programmatic and customer conquesting solutions to the table. 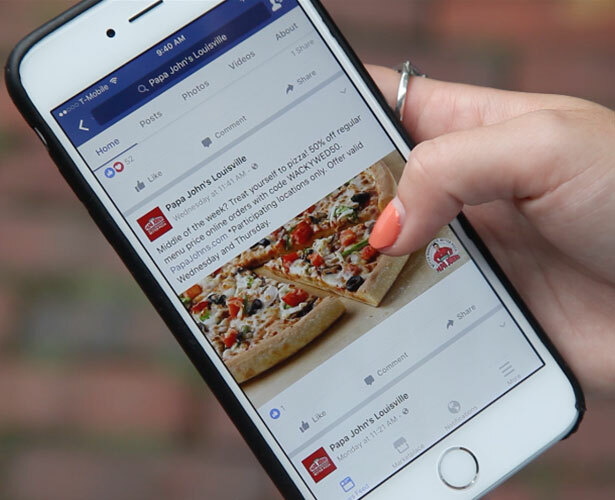 Our social media and grassroots efforts engage and activate consumers to pursue better ingredients and better pizza… through better marketing. Before we get to the spots and dots of media, we identify the core Papa John’s Pizza customer in the local market. 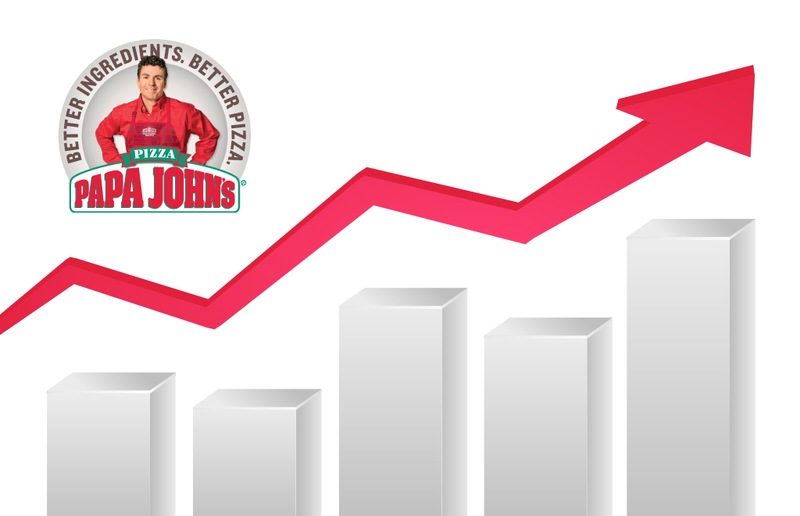 Then, using our tried and true process, we plan legacy and digital media for maximum exposure of the Papa John’s Pizza message. Our efforts have realized year-over-year sales growth. 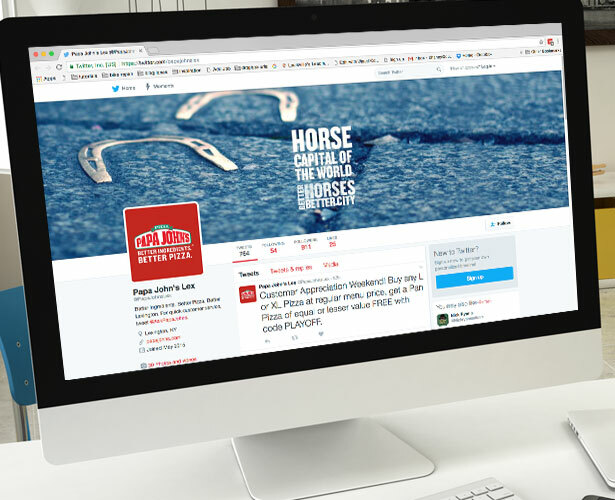 Current360 curates Facebook and Twitter communities for the Louisville, Lexington and Indianapolis Papa John’s Marketing Co-ops. 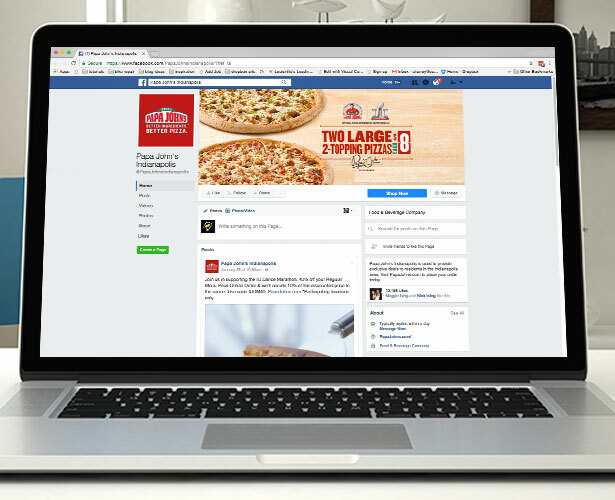 Online, we build brand affinity and loyalty within our DMAs, and our social media advertising delivers impressive pizza sales that continue to exceed expectation. 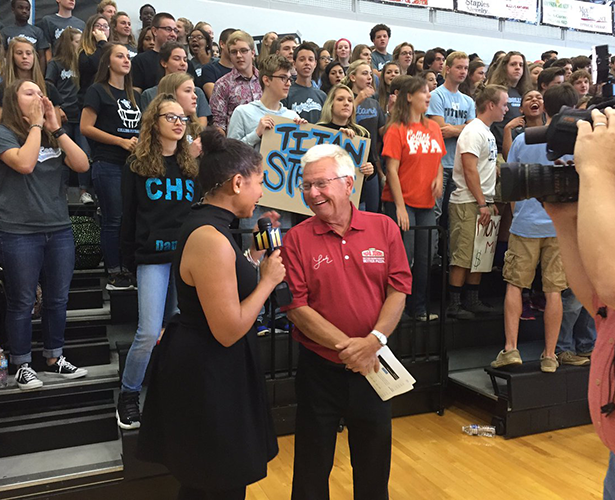 Current360 created and implemented the High School Game Time Live! program. 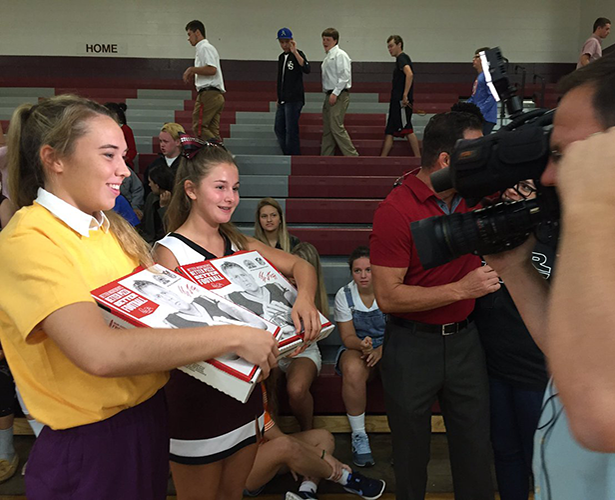 Each week, viewers vote for a high school football team to be featured on network affiliates’ local news as the Football Game of the Week. 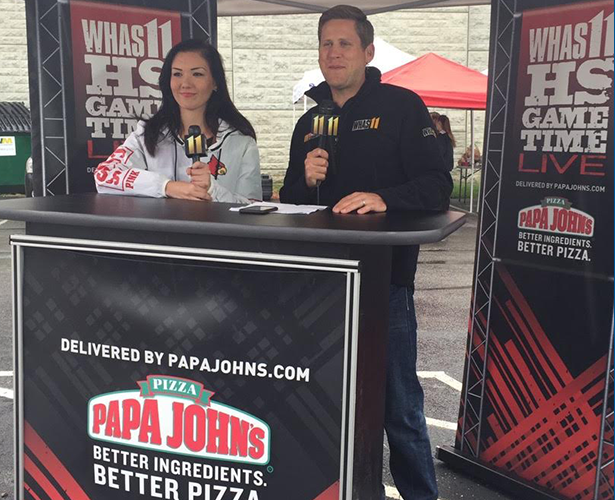 On Friday nights, Papa John’s Pizza owns that local news with live shots from branded, on-location sets throughout the early newscasts. The schools love it. The fans love it. And Papa John’s loves being involved with the community. 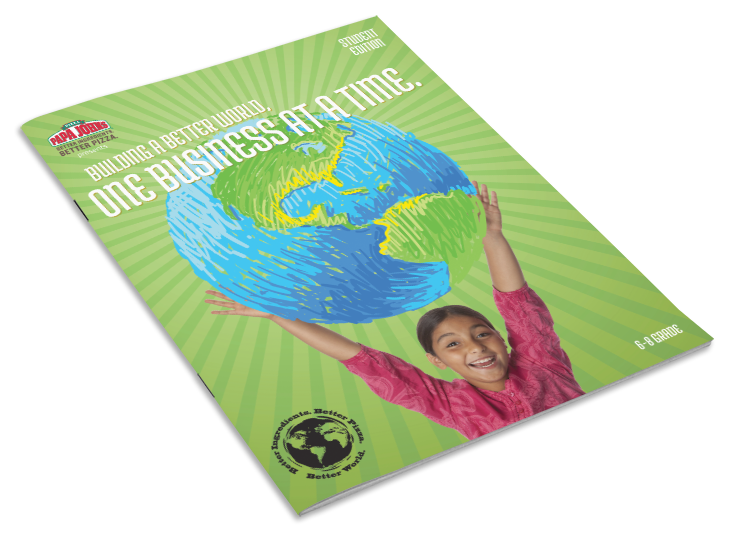 In collaboration with professional curriculum writers, Current360 produces a yearly school program that teaches entrepreneurial and business concepts to elementary and middle school students. The program is a huge success; students at some schools host their own Entrepreneur Fair, where young inventors show off their business ideas. 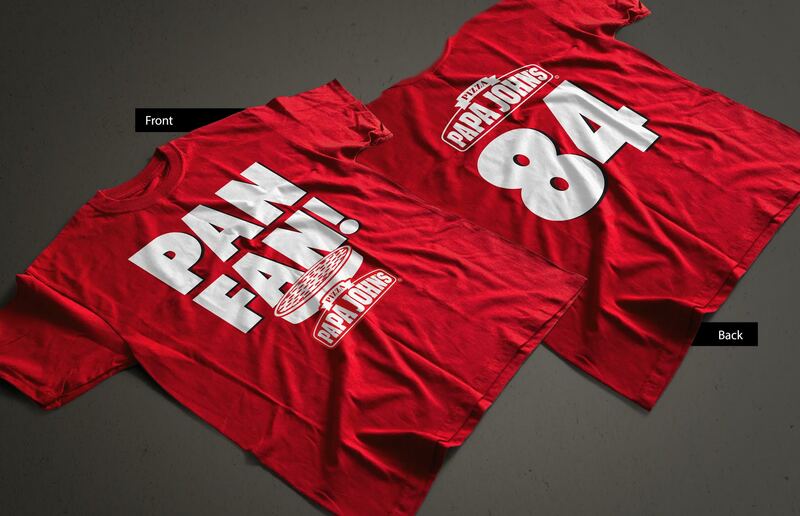 To help introduce Pan Pizza, we brought Papa John’s Pizza a grassroots idea: to spread the word with team-color t-shirts at local college football games. All told, 10,000 t-shirts were designed, produced and distributed at UofL and UK sporting events. How’s that for a delivery! And from time to time, our creative talents get called off the bench like the videos below for a Papa John’s social media introduction to Poland and basketball-centric (In Kentucky? Imagine that!) shareable.